Get on your bike for free giveaways! 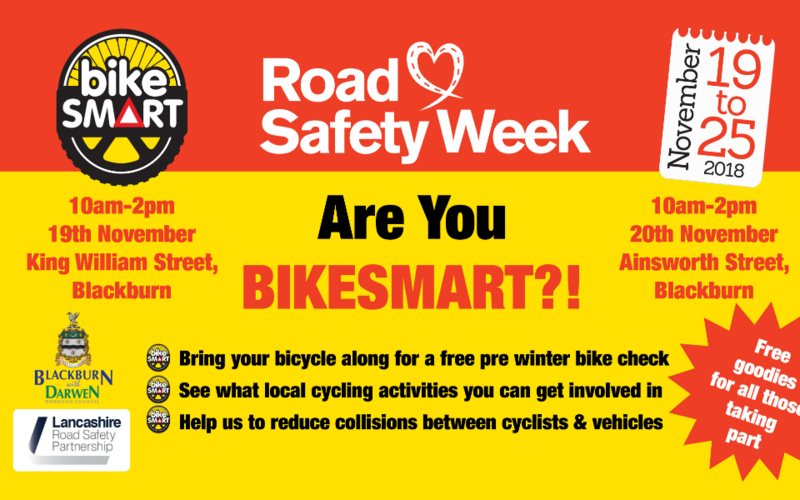 Road Safety Week 2018 takes place from Monday 19 November and we are shouting out about the safety of those on two wheels. 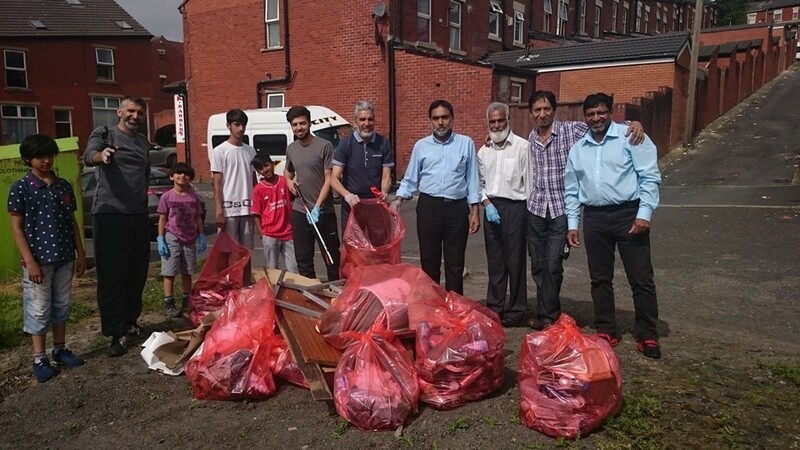 Whalley Range residents organised and carried out a successful clean up in their area as part of the Council’s Your Call campaign. 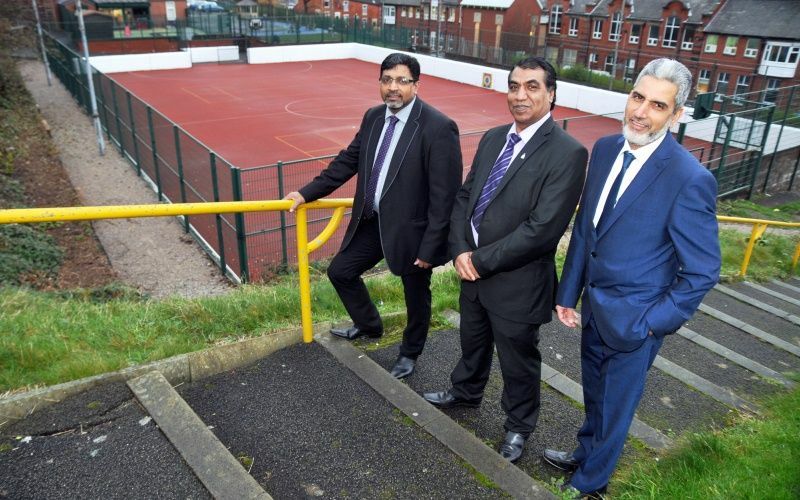 Two areas of Blackburn have seen new improvements following investment of section 106 monies. 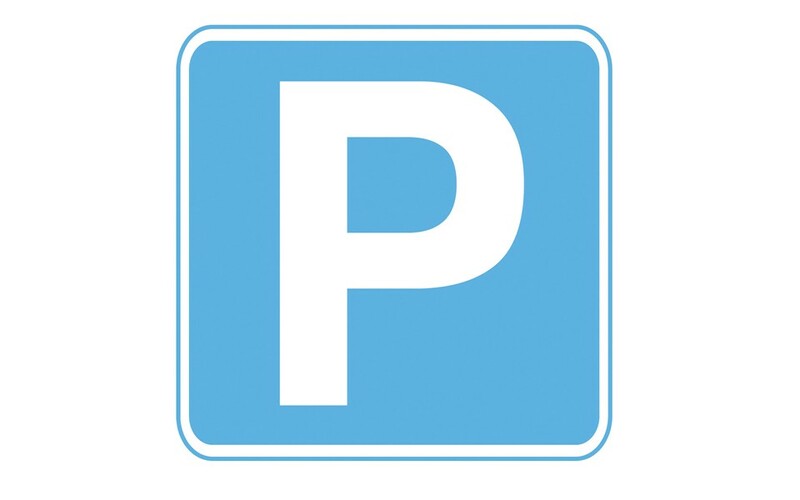 Approved by the Council six months ago, local communities have this month taken delivery of new improvements that have been funded from larger local developments in both Shear Brow and Bastwell respectively. 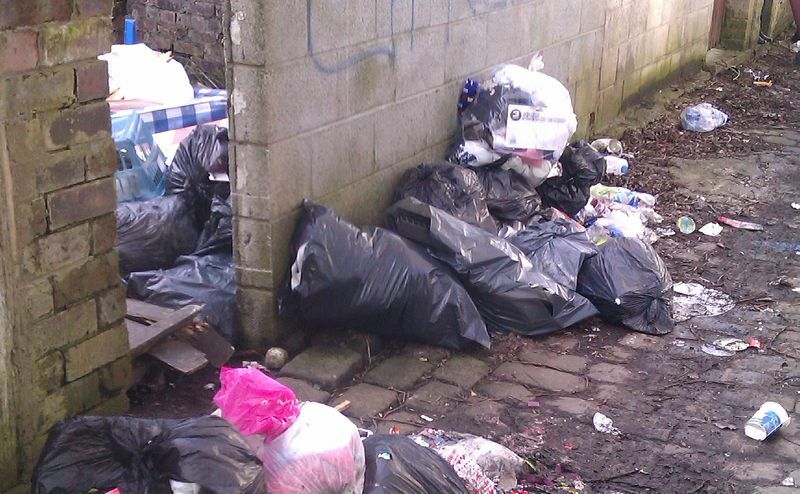 A Blackburn woman on Wednesday was ordered to pay £570 after failing to dispose of house hold waste correctly.